If you've been following me for a while on Instagram, you may notice that I really love Korean food. From making my own kimchi to dining out for samgyeopsal, yes I have good connection with Korean food. There were not so many Korean restaurant here in Indonesia, but so glad that currently there are more new openings. Things are getting easier as there's an app called Korean Restaurant Guide that provide compact information about places to eat Korean food in Indonesia and Malaysia. What's the first thing come in your mind when it comes to Korean food? Kimchi? or Tteokbokki? I guess you watched too many Korean Drama haha.. 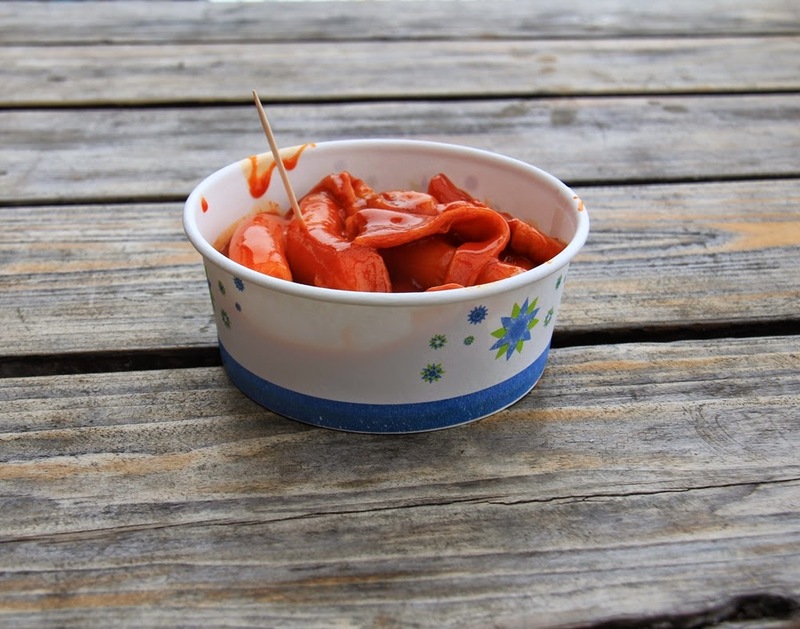 Anyway, I do agree that Tteokbokki and Kimchi are the most popular snack and (side) dish. 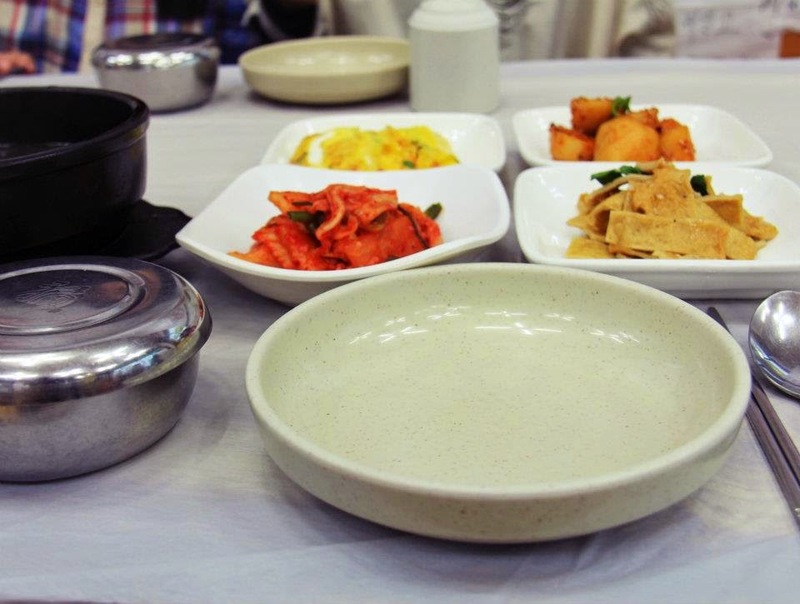 But to experience Korean food, they offer so much more delicious yet healthy dishes. Doenjang Jjigae, Haemul Pajeon, Yukhoe, Dak Bokkeum Tang, Gyeran Jjim, and Gopchang Gui are some of Korean food that actually also worth to try beside Bibimbap and Sundubu or Kimchi Jjigae. If don't have any idea about what are those dishes exactly, the app that I told earlier Korean Restaurant Guide, it has wide directory about Korean dishes with pictures and descriptions. My first impression about this app is focused at the short description about Korean dishes which truly took me back to Korea. It makes me want to come back there so bad, well there will be another chance for me in the future. These dishes, Kalguksu and Jokbal are hardly to find here. But thanks to this app that it's getting easier to find those dishes. Write a restaurant name or a main menu that you're looking for on search box, to find the certain restaurant. Alternatively tap the "home" button and then "style" at the top - right corner to get the restaurant guide divided from BBQ, family, to casual style. The app is available for iOS device at App Store and Play Store for Android device or you can download it here it's free! Good news if you learning hangul because this app is also provide 3 languages, it's in English, Korean, and Bahasa. Waa kita menggunakan Theme yang sama buat blog! hahaha Sukses yaaaaa! 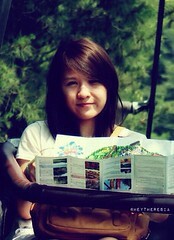 haha iyaa, tapi foto2 kak Soya jauh lebih keren :D anyway, thank you.. sukses juga!! It's been a long time and this place still has the best meal I've had in years. I never knew there were so many different kinds of divine items to try. We came to Boston restaurants with son and friend. A good time was had by all. I highly recommend them.